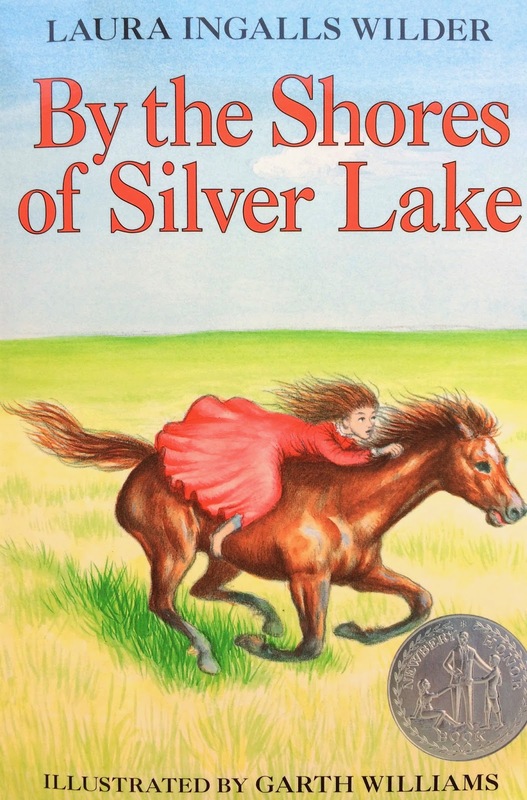 This entry was posted in Media Coverage, Reviews and tagged Artwork, By the Shores of Silver Lake, Cover, Garth Williams, Judy Thompson by SDHSPress. Bookmark the permalink. I love the cover. It takes me back to the days when Mrs. Lindbloom first introduced the series to our 3rd grade class…and then when I re-read and re-read the series over the years. I completely captures the feel of Laura’s story for me. So many books with inappropriate, ugly, incorrect, or dull covers don’t give any idea of the wonders within the book. That’s the reason for the old saying you quote above. 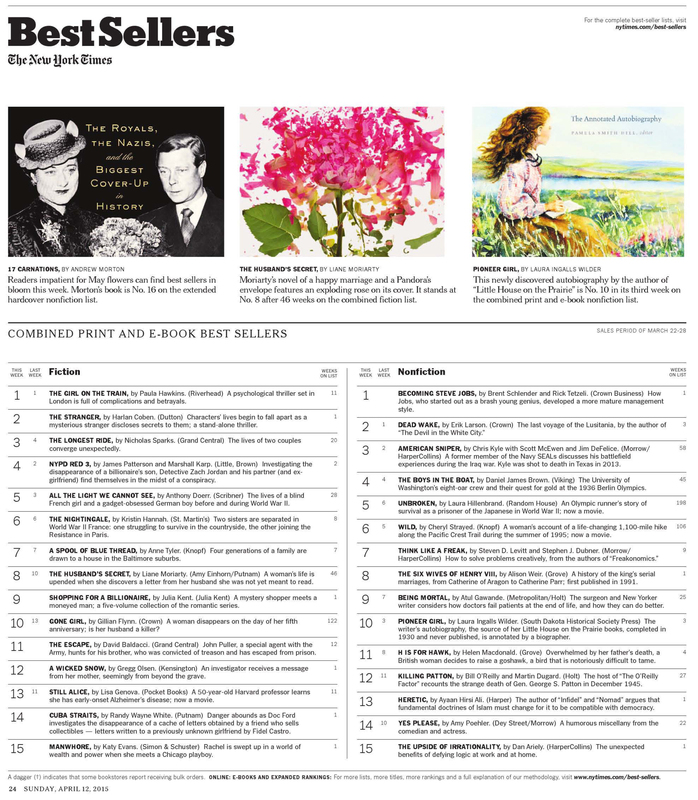 I agree that you hit it perfectly with your cover, and I’ve enjoyed it since I bought the book and was thrilled to see it on the NY Times best seller list. One fact about Laura that I loved learning has to do with her hair. Laura was thrust into an adult role early and the family felt she needed to start putting her hair up before she naturally would have, a fact that struck me as a bit sad, as were many details of Laura’s life I learned from Pioneer Girl. This truthful character of the book makes it invaluable for any person who wants to know the story behind the Little House books. The Little House books are perfect for children; this book is perfect for adults who want to know what really happened. One of my favorite pictures is of the three girls taken after Mary went blind and they were living on the prairie. I remember this photograph because of a wonderful book written by Donald Zochert entitled “Laura”. The photograph is in the center of the book a long with all the others. The chapter entitled ” Golden Years” starting on page 177 and continues on to page 178 describes the photo. Take a look at Laura’s hair’s and read the descriptIon by Mr. Zochert. Those words I still remember though I read them many years ago. The photograph did capture the real Laura. 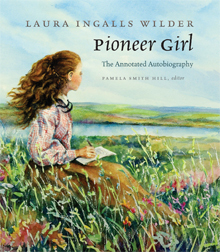 The picture on the front of “Pioneer Girl The Annotated Autobiography” shows the hair as Laura’s hair is in that photograph….our window into the past. I wouldn’t change anything.